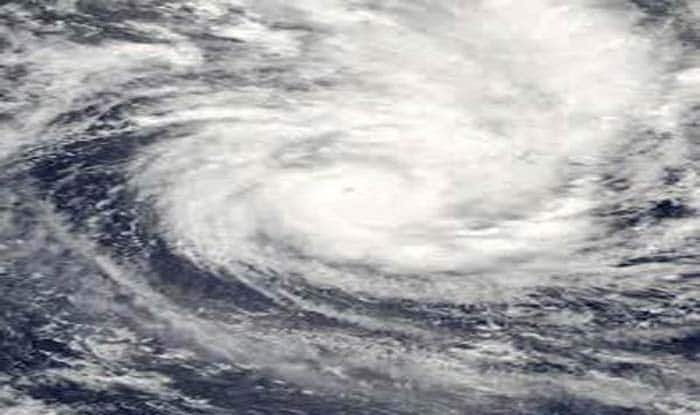 On Friday, the Odisha government asked collectors in seven districts to stay alert of cyclone Pabuk. Fishermen were advised not to venture into the Andaman sea from January 4-7 and into the adjoining southeast and the east-central Bay of Bengal from January 6-7. Fishermen and others in the deep sea were also instructed to return to the coast by tonight.